Maybe it’s intentional or maybe it’s just the name Camber (and that ribbed baseball collar) but this super suave smother from Barbour has got me right in the mood for attending a beach based soul weekender in East Sussex. Look at those big front pockets too, just imagine the amount of Shalamar seven inches and jars of hair gel that you could fit in there. 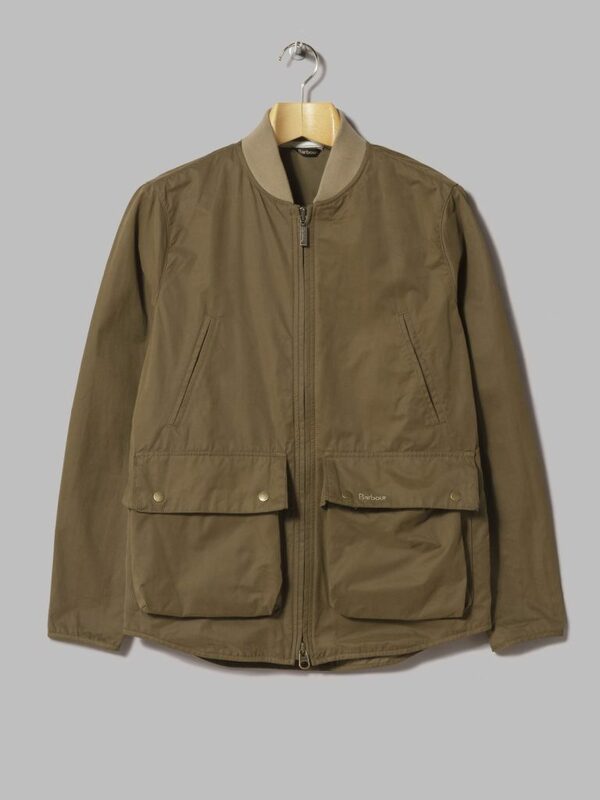 Though even if you’re more into Morrissey than Odyssey this beautiful Barbour bomber will see you right through summer showers and spring heatwaves in fine style. 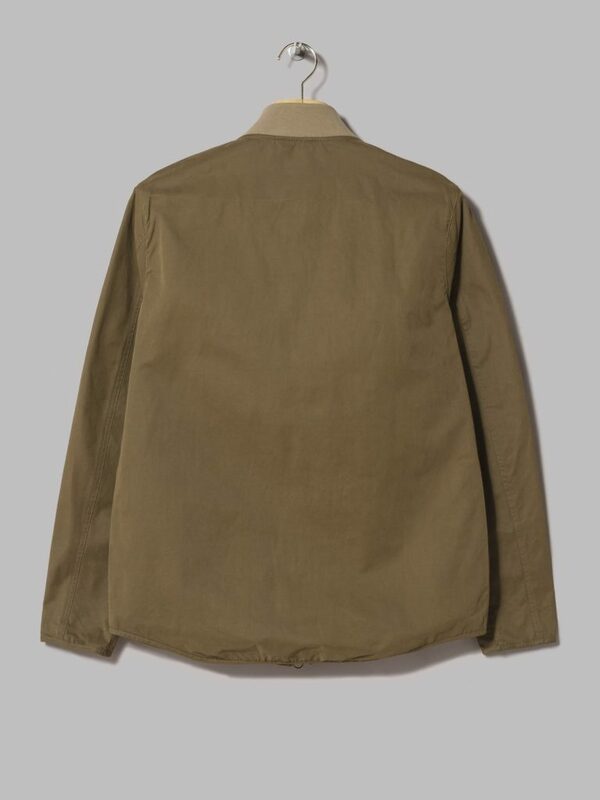 Get a Camber Casual jacket from Oi Polloi here.